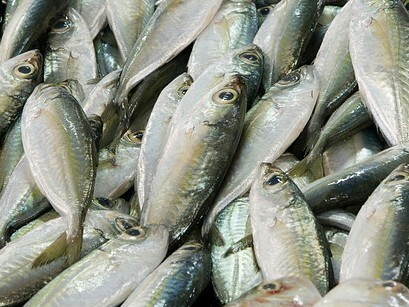 Fish is a highly nutritious food and an excellent protein food with fewer calories. It is rich in omega 3 fatty acids; the omega-3 fatty acids in fish are good for your heart and strengthen the immune system. Fish is a perfect food, particularly in terms of protein, vitamin D and trace elements. Eating Fish regularly is likely to enhance your life span. Fruits and vegetables are full of vitamins, fiber and other essential nutrients, eating more than five fruits and vegetables a day is healthier. 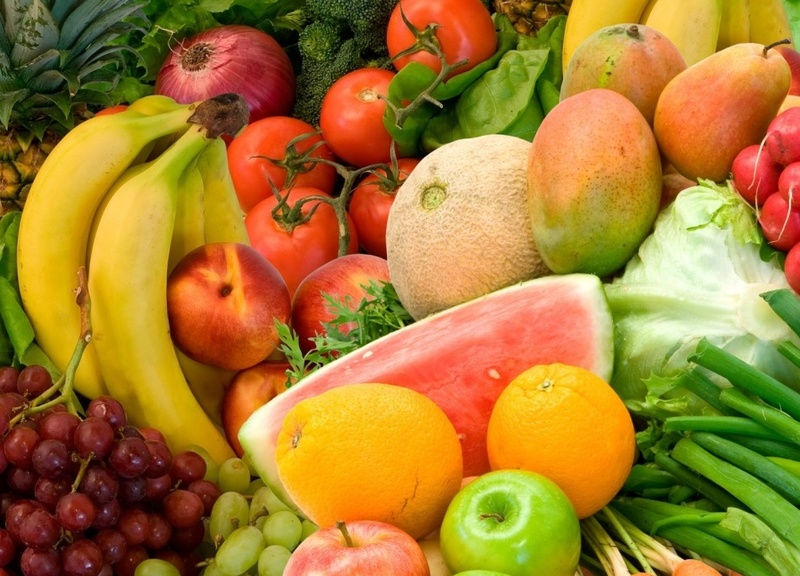 Fruits and vegetables also contain carbohydrates that can amply meet the body’s energy needs. Diets rich in vegetables and fruits Lowers blood pressure, reduces the risk of heart disease, stroke, and probably some cancers. It lowers the risk of eye diseases, digestive problems and mellows the effects on blood sugar that can help keep appetite in check. Orange, broccoli and spinach are full of antioxidants and are recommended in diet. Include dark leafy greens, tomatoes, and anything that has a rich yellow, orange, or red color. 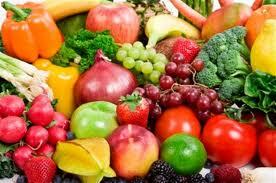 Prefer to eat fruit, vegetables and grains; these are high in antioxidants, fiber and minerals. 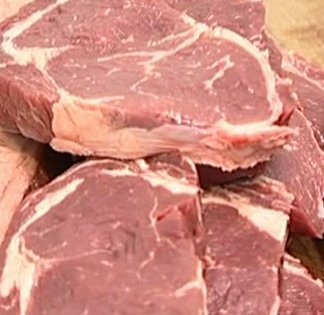 People who eat less meat generally live longer than those who eat a lot of meat. 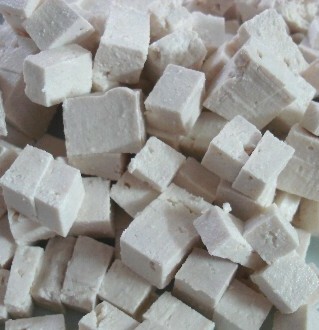 Tofu, also called bean curd, is a food made by coagulating soy milk and then pressing the resulting curds into soft white blocks. Tofu is sometimes called Asian Cheese because of its physical resemblance to blocks of cheese. Tofu is a highly nutritious, protein-rich food and is considered to be the secret of long life of Japanese especially Okinawa residents. Watermelon is a vine-like flowering plant originally from southern Africa; it is a tender, warm-season fruit. Watermelons are best known for their thirst-quenching quality and the sweet flavor. 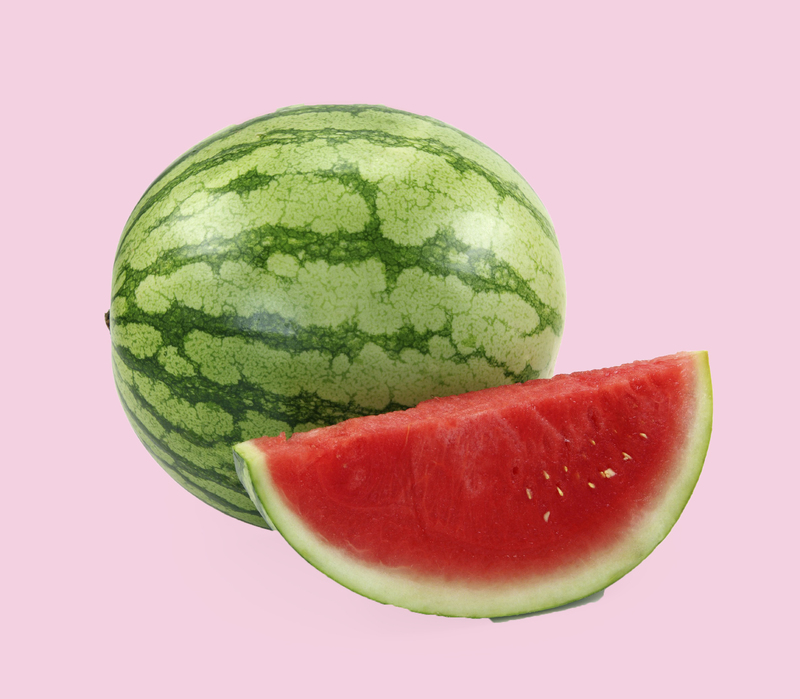 Watermelon includes lycopene, beta-carotene and other phyto-nutrients like citrulline, Watermelon has the ability to relax blood vessels like Viagra. Watermelon is high in lycopene, Lycopene is a carotenoid phytonutrient that is especially important for our cardiovascular health. Pink grapefruit and guava are two other important fruit sources of lycopene. The flesh of a watermelon contains about 250 milligrams of citrulline per cup. Citrulline that our body absorbs is converted into arginine. Higher levels of arginine can help improve blood flow and other aspects of our cardiovascular health. Improved blood flood means longer life expectancy. Cranberries are evergreen dwarf shrubs or trailing vines. Cranberries are small, red berries, and mainly grow in the cooler regions like Canada, USA and Europe. 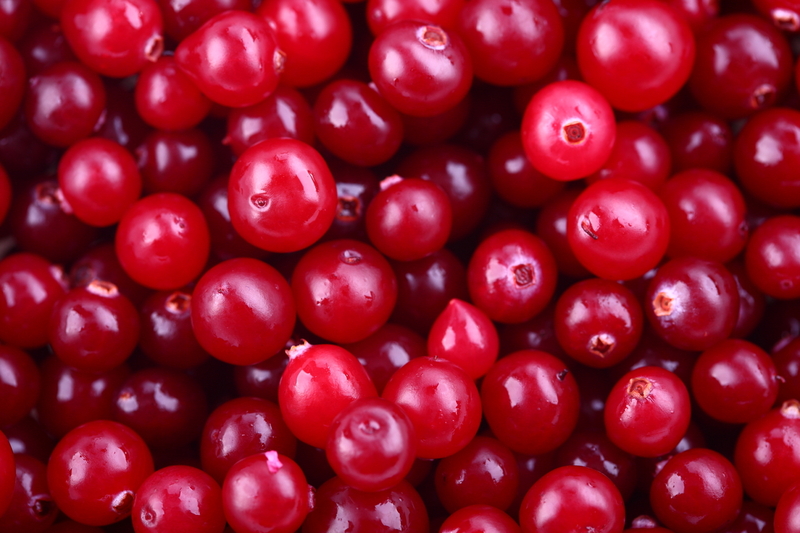 Cranberries are loaded with antioxidants and many essential nutrients. The antioxidants contained in cranberries will help your body to get rid of all the free radicals that contribute to the aging process. Cranberry juice can reduce LDL (bad) cholesterol levels and raise levels of HDL (good) cholesterol in the blood. Cranberries contain proanthocyanidins (PACs) that can prevent the adhesion of certain of bacteria, including E. coli, associated with urinary tract infections to the urinary tract wall. The anti-adhesion properties of cranberry may also hold back the bacteria associated with gum disease and stomach ulcers. They will not only help your skin to look young, but your internal organs will also be able to function longer without problems. Dietary Fiber is present in fruits, vegetables and grains. Dietary Fiber supports bowel regularity, helps to maintain normal cholesterol levels and helps maintain normal blood sugar levels. Most plant-based foods such as oatmeal and beans, contain both soluble and insoluble fiber, in order to receive the greatest health benefit, eat a wide variety of high-fiber foods.